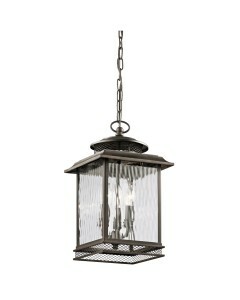 This Luverne 1 light outdoor chain lantern features a Rubbed Bronze finish that embellishes the nuan.. 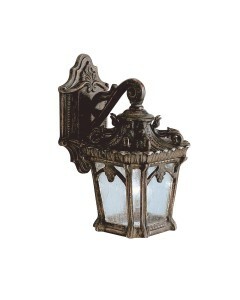 This Luverne 1 light outdoor medium wall lantern features a Rubbed Bronze finish that embellishes th.. This Luverne 1 light outdoor pedestal lantern features a Rubbed Bronze finish that embellishes the n.. 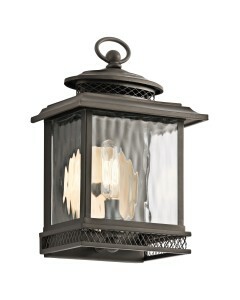 This Luverne 1 light outdoor small wall lantern features a Rubbed Bronze finish that embellishes the.. 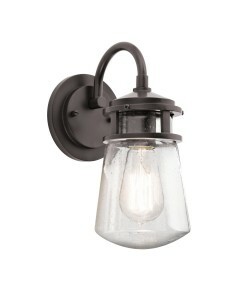 This Lyndon 1 light outdoor medium wall lantern combines a simple streamline design with an emphasis.. 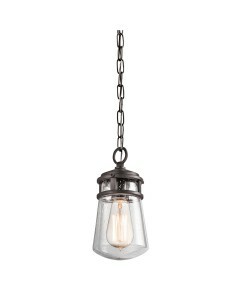 This Lyndon 1 light outdoor small hanging lantern combines a simple streamline design with an emphas.. 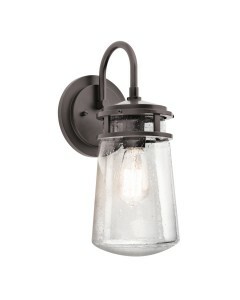 This Lyndon 1 light outdoor small wall lantern combines a simple streamline design with an emphasis .. 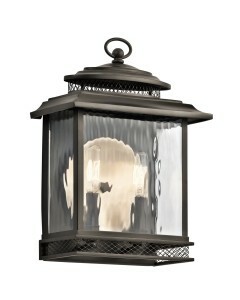 This Pettiford 1 light outdoor small wall lantern is finished in Olde Bronze and features clear vert.. 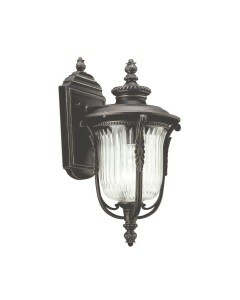 This Pettiford 2 light outdoor medium wall lantern is finished in Olde Bronze and features clear ver.. 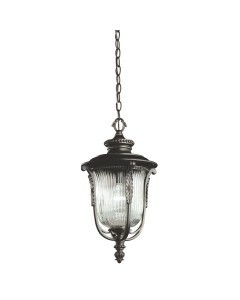 This Pettiford 3 light outdoor large chain lantern is finished in Olde Bronze and features clear ver.. 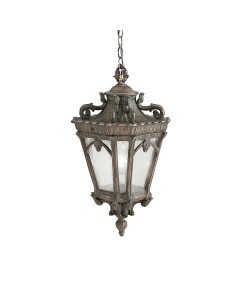 This Pettiford 3 light outdoor large wall lantern is finished in Olde Bronze and features clear vert.. 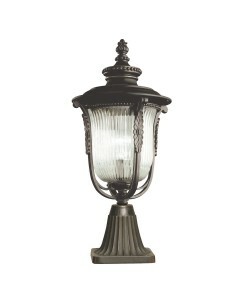 This Tournai 1 light outdoor medium chain lantern is beautiful in its design. With its heavy texture.. 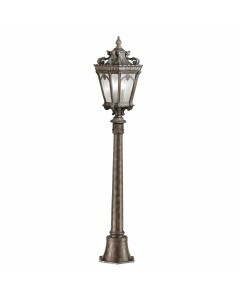 This Tournai 1 light outdoor medium pillar is beautiful in its design. With its heavy textures, dark.. 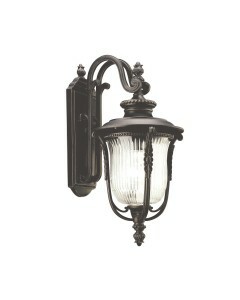 This Tournai 1 light outdoor medium wall lantern is beautiful in its design. With its heavy textures.. 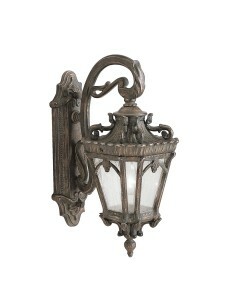 This Tournai 1 light outdoor small wall lantern is beautiful in its design. With its heavy textures,..